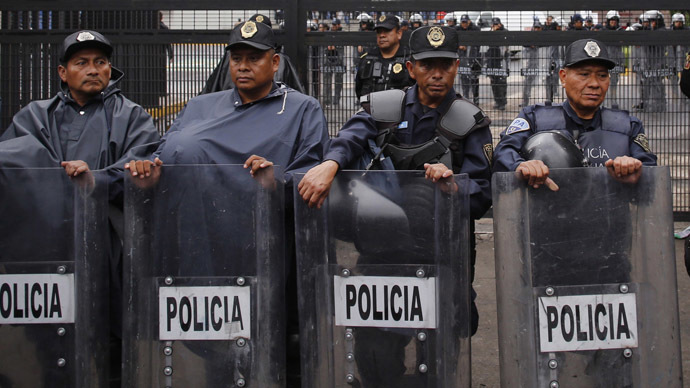 Mexican police have blocked a hospital in the city of Pachuca where two people have been admitted for radiation poisoning, which could’ve come from the stolen shipment of cobalt-60. Two young men, a 16-year-old and a 25-year-old are under police custody in Hidalgo state hospital, authorities announced, AFP reports. Both are suffering from symptoms that include nausea and dizziness and vomiting. "The two have serious health problems," said Hidalgo's under secretary of health Jose Antonio Copca Garcia. The official did not specify if the two are the suspected thieves. Earlier an unnamed official told local media that reportedly six people were admitted to the hospital and that only one of the six had clear symptoms of radiation poisoning, AP reported. State-run Notimex news agency also reported that five adults and one teenager were hospitalized in Pachuca, Mexico. 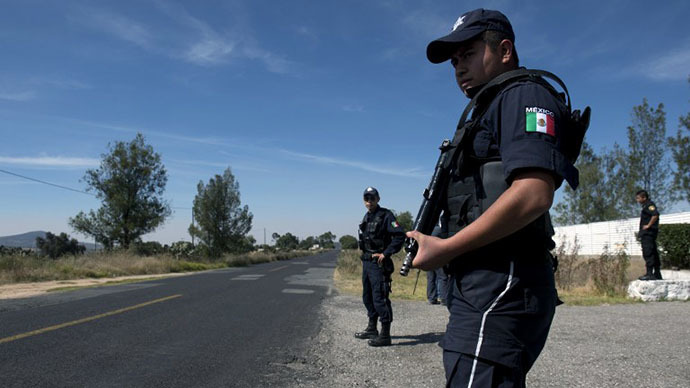 A cargo truck with a radioactive cargo of cobalt-60 was stolen by gunmen on Monday from a gas station in the central state of Hidalgo, where Pachuca is located. The material had been removed from obsolete radiation therapy equipment at a hospital in the northern city of Tijuana and was being transported to a nuclear waste facility. The missing shipment was discovered on Wednesday about 40 kilometers from the site where it was taken by the perpetrators. Previously, Mexico’s national nuclear safety commission CNSNS said that the thieves must’ve received a lethal dose of radiation as they were unaware of the contents in the containers and had removed material from them. 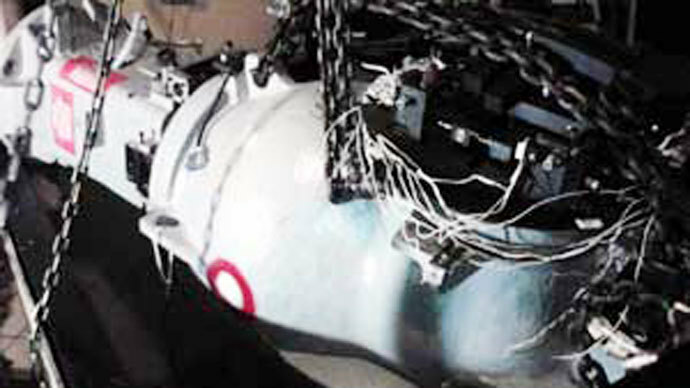 The United Nation has warned that the stolen cobalt-60 could be used to make a so-called “dirty bomb,” a weapon that combines radioactive material with conventional explosives.